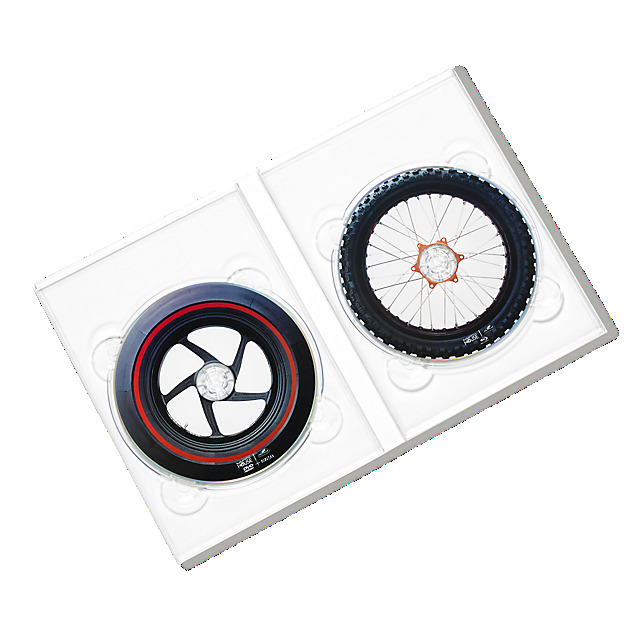 The film is an exploration into the two-wheeled world of motorcycle riding. The film journeys deeper into the humanity, thrills and excitement behind the global culture of motorcycle riding. We meet those who are bonded by their passion for the race, we experience the exhilaration of the ride and we witness the love of family and friendship as each individual seeks out their next thrilling moment on the bike. 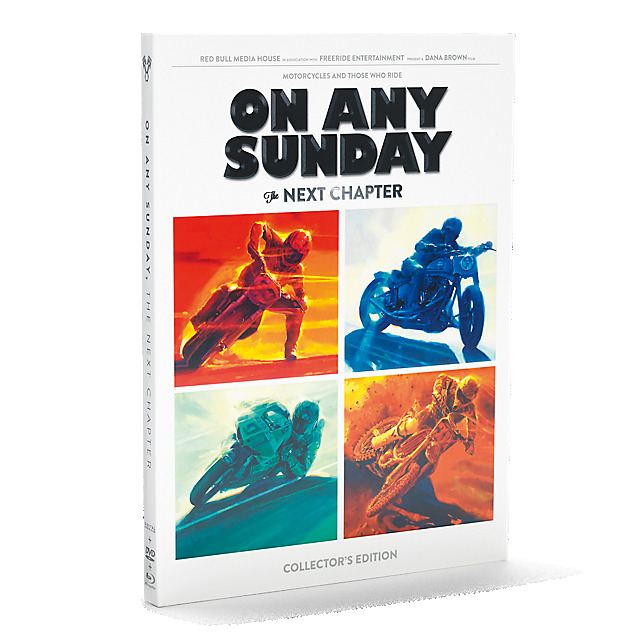 “On Any Sunday“ was released in 1971 and featured Steve McQueen, among many other motorcyclists of that era. The documentary film was nominated for an Academy Award for Best Documentary Feature in 1972.